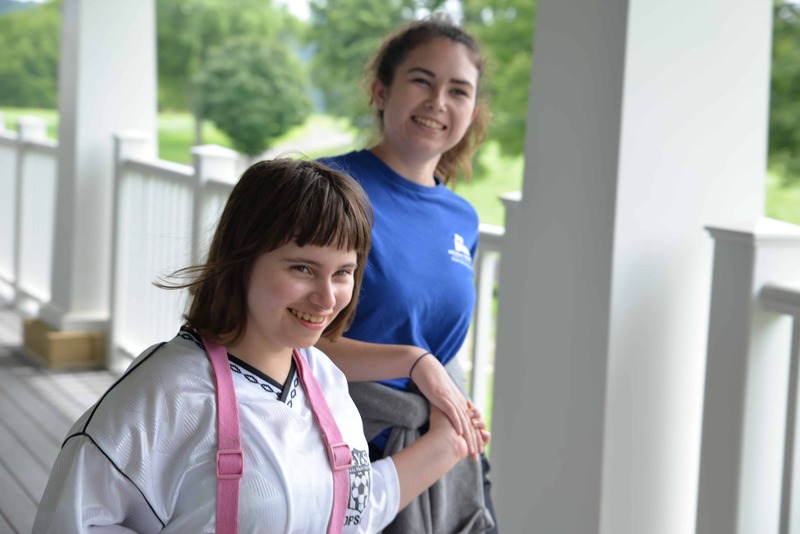 A rainbow stretched across the sky in Middleburg, Virginia, as a reminder of hope and the promise of peace for the families gathered for Jill’s House’s second annual single-moms retreat. Meadowkirk at Delta Farm generously hosted our moms and all of their children, for a weekend of rest, renewal, and relationship. 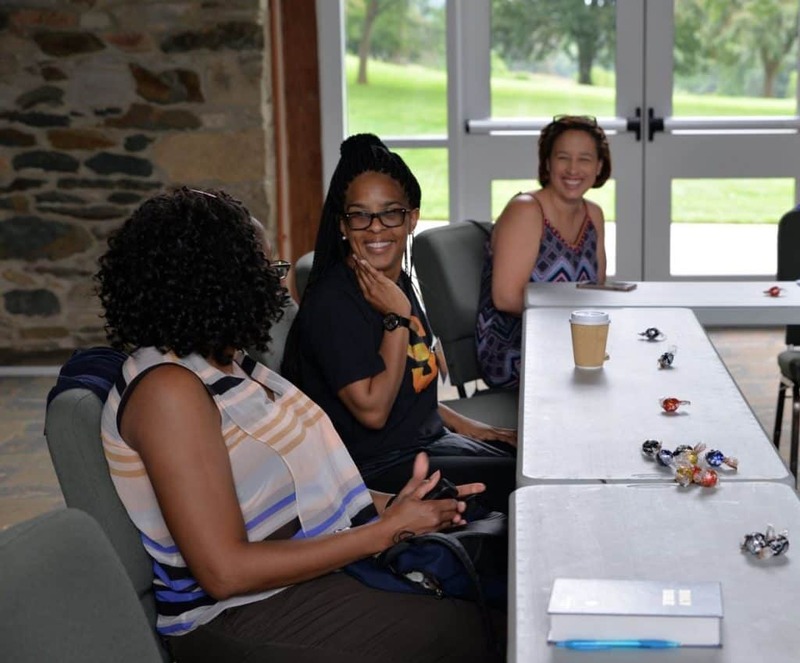 The four-day retreat included activities for both the moms and the kids, creating a community of support, understanding, and restoration. Facilitated discussion and quiet time allowed the moms to navigate their experiences and emotions alongside other women in similar situations. 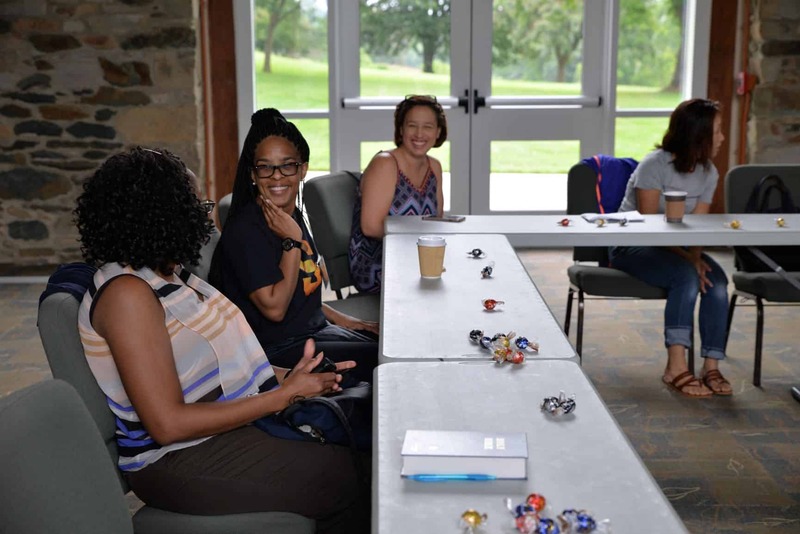 These hardworking and sacrificial moms had the opportunity to learn from financial planning experts, and even add beautiful, new pieces to their wardrobe thanks to the generosity of Kendra Scott and Cabi Clothing. 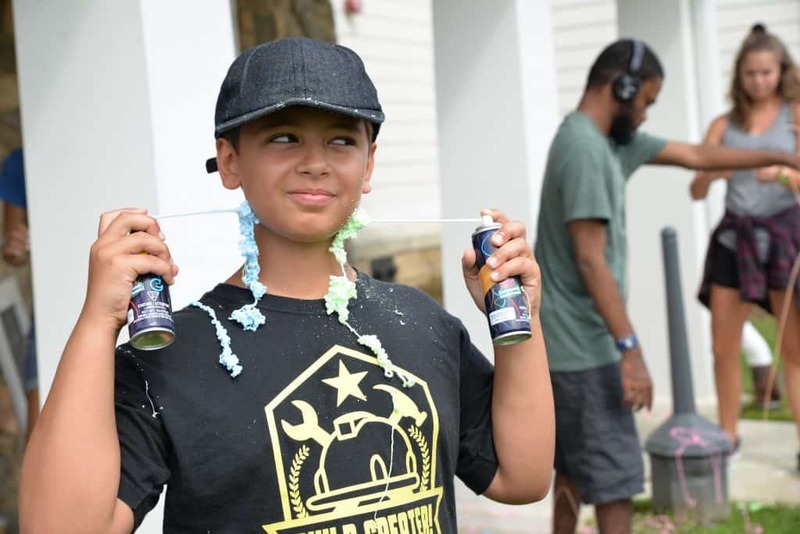 The moms invested in themselves while their kids received 1:1 love and attention, playing games and having silly string parties with the Jill’s House volunteers. Together, the moms and their children enjoyed the scenic outdoors at Meadowkirk with pool time, a hayride, and s’mores around the fire-pit. Volunteers graciously offered to clean these busy moms’ cars, demonstrating how a simple act of service can make a world of difference. We are grateful for our friends at Meadowkirk for welcoming our families into a nurturing space for quality time in community, offering them a chance to feel seen, understood, and valued.